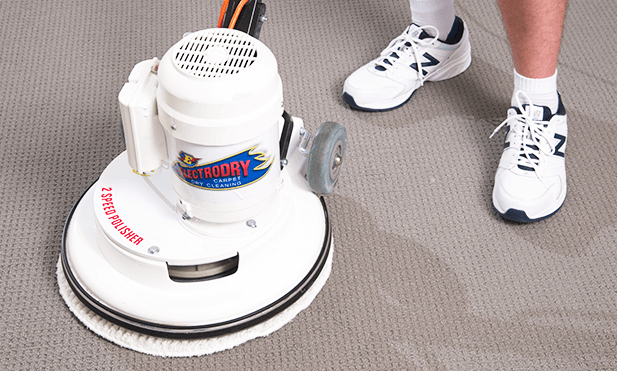 As a leader in the cleaning and floor re-finishing industries, Electrodry services over 110,000 customers every year. We guarantee you’ll be satisfied with every service we provide. 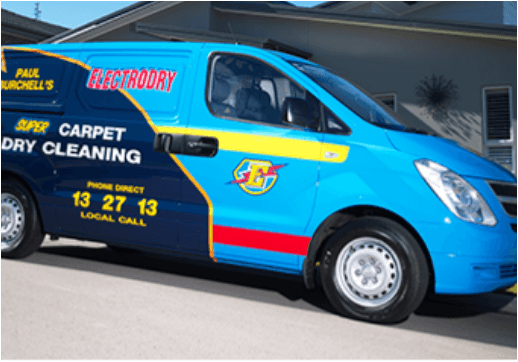 Our speciality is Carpet-Dry Cleaning, the service that launched Electrodry in 1983. 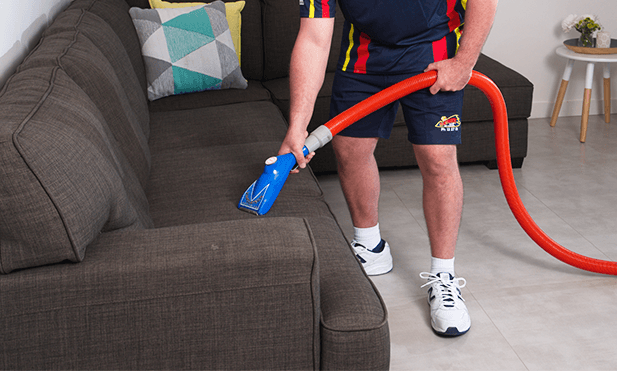 Since then we've expanded to have teams all over Australia, and our skillset now includes over ten different home cleaning services. Our technicians provide outstanding professional home cleaning services, satisfaction guaranteed. 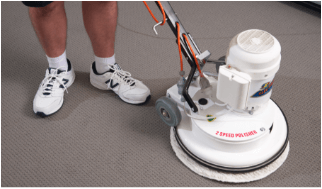 We use up to 95% less moisture than other cleaning systems, leaving your carpet ready to walk on straight away. If you’re not totally satisfied, we’ll return to treat the area of concern free of charge. Our unique range of services will leave your home clean, healthy and beautifully presented. 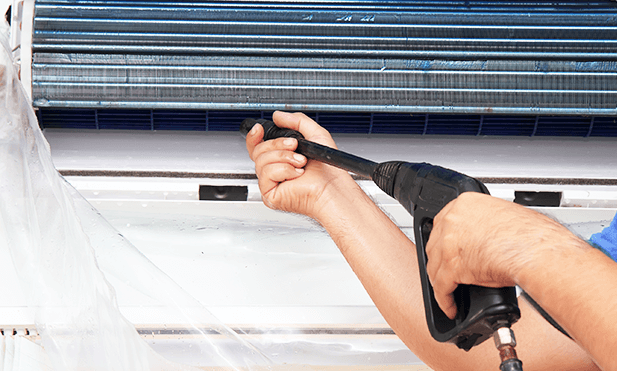 Our cleaning and coating systems use proprietary technology to give you amazing results with minimal downtime. 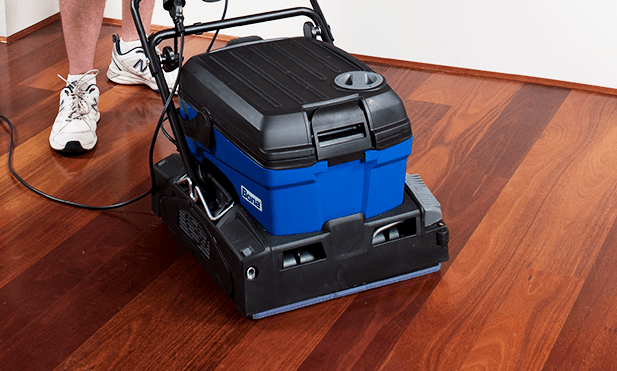 Our 4 step cleaning process removes more stains than other cleaning processes and leaves your carpet walk-on dry straight away. Perfect for end of least cleans! 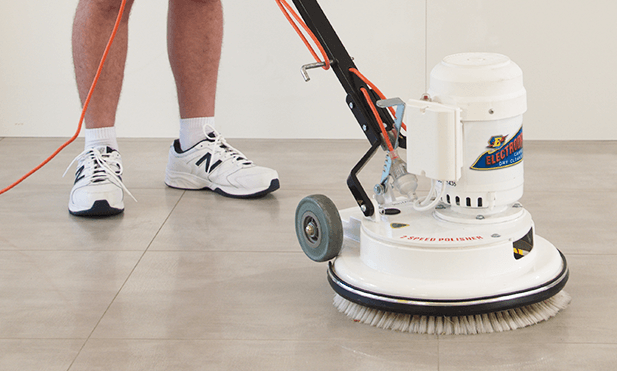 Regular floor cleaning wipes the dirt off the tiles and into the porous grout, creating ugly, dirty grout lines. Let us put a smile back on your tile! 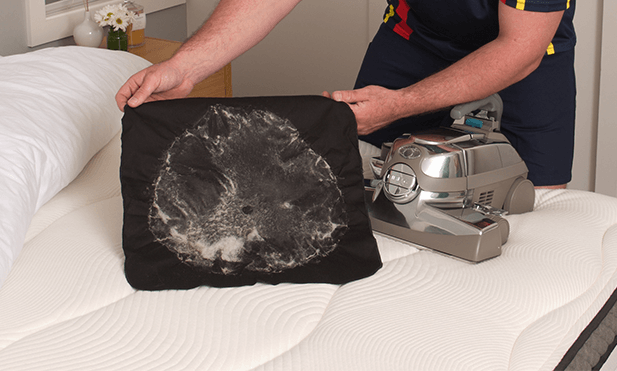 Our highly qualified technicians have the knowledge and cleaning systems to safely and effectively clean the most difficult of fabrics. We can clean the most delicate fabrics with great results. 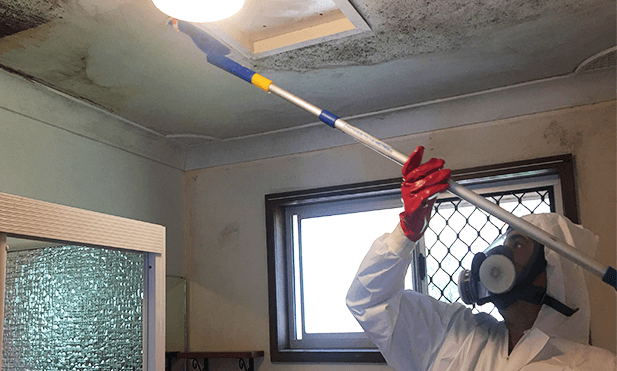 Remove ugly, unhealthy mould in one day, with guaranteed results for at least 12 months.